Gearing up for Broken Lens and Have No Mercy pending releases, I thought I would do a giveaway for one of paperbacks and a audible copy of Through the Lens. Beg for Mercy, Waiting for Mercy and Angel of Mercy are apart of my mature young adult paranormal Cambion series. Have No Mercy is the next book pending release in the series. Through the Lens is a young adult contemporary novel. It’s available in paperback, e-book and audio with whispersync. The second and final book Broken Lens is a New Adult novel and it’s release is coming soon. I’m giving away a Prada handbag like one given to Bailey in Liabilities. How about this? 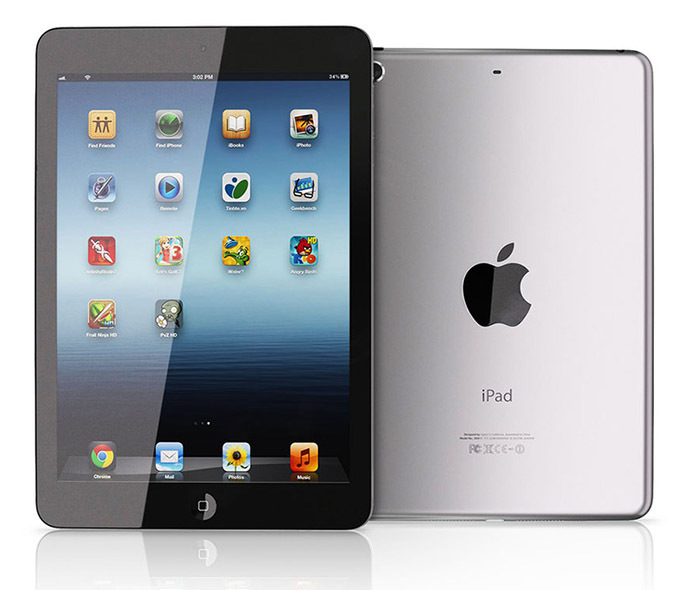 DO YOU WANT TO WIN AN IPAD MINI? Here is what you need to enter to win. Post reviews on sites such as Amazon, Barnes & Noble, Goodreads, Library Thing, Shelfari. Follow me here on this blog. And a few other things. See the ways below. 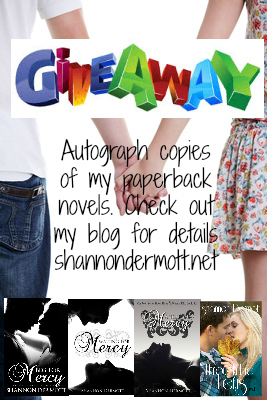 Check out the rafflecopter on the extras page of my website.